Susan, If you are going to eat peaches or bake with peaches, you must get a serrated vegetable peeler. 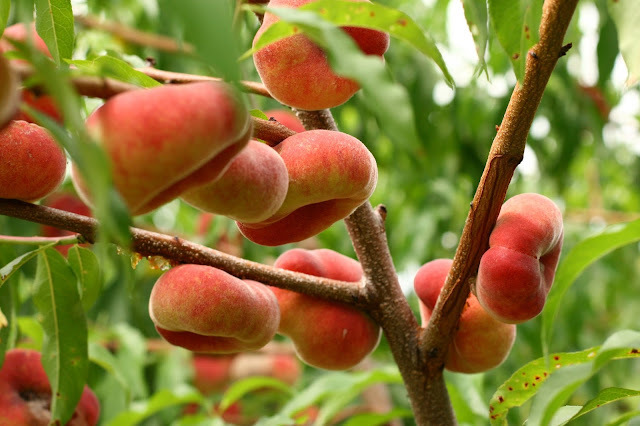 It does a great job peeling peaches, as well as other things. 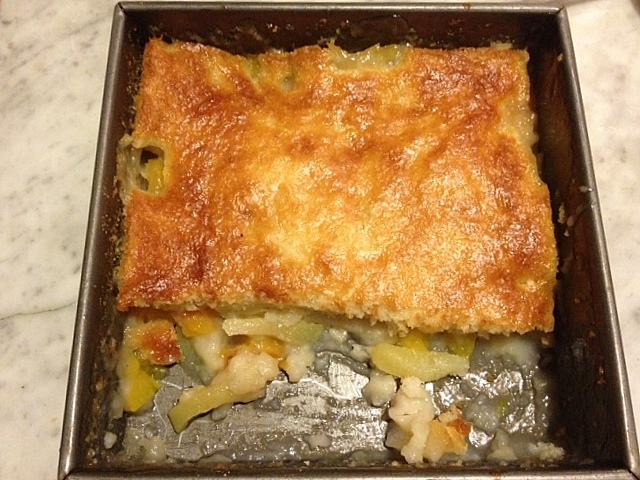 I am partial to cobblers made with pie crust, but this looks good. Looks great! 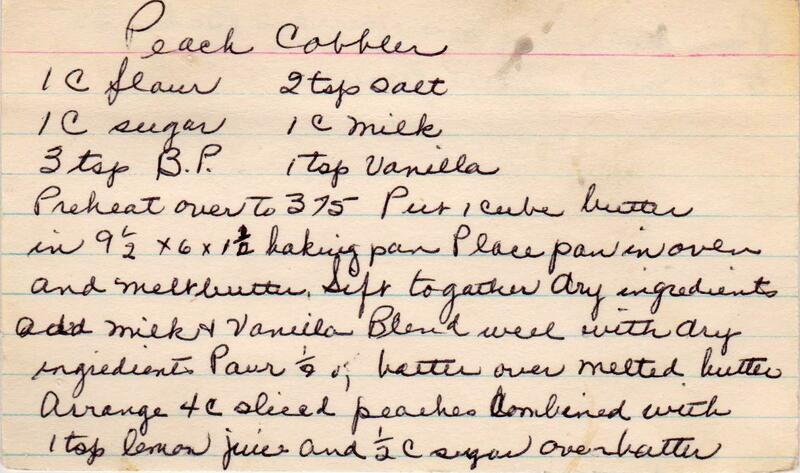 I've never seen a cobbler turn out cake-fruit-cake. I would think that the fruit, being heavier and more dense, would always sink to the bottom? 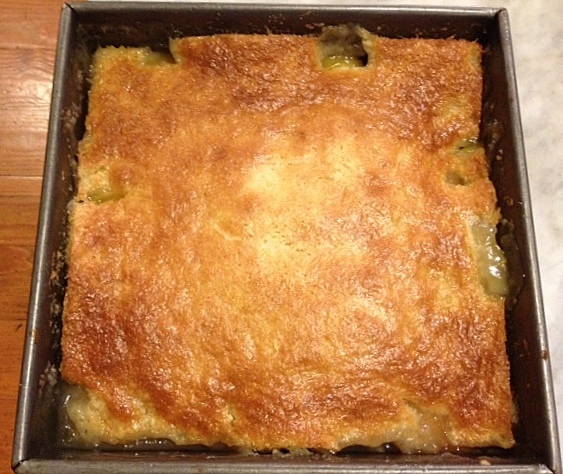 This is a traditional "southern" style cobbler. But to make it easier, melt butter in pan first, add batter, then top with peaches (or other fruit), don't stir, then sprinkle with a little sugar and bake. Viola - cobbler! 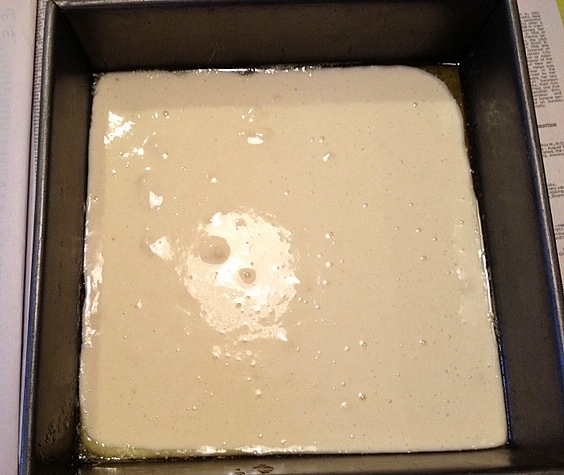 The batter will always rise to the top and make the crust, and is more like a soft dumpling in consistency. 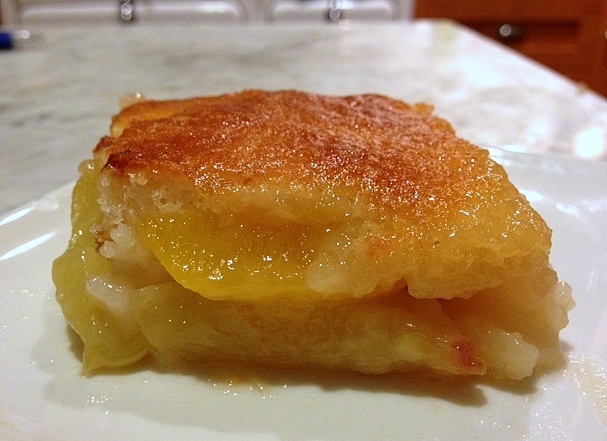 Most cooks in the south make cobbler using this method, because it is easy and to die for! I lived in Massachusetts a good part of my growing up years, but my parents were born and bred in Florida, so I can and do love to do it both ways. The traditional cobbler I had while up north was more like pie or biscuit dough types. Both are good, I love cobbler anyway I can get it. I made this yesterday. . .and it is delicious! 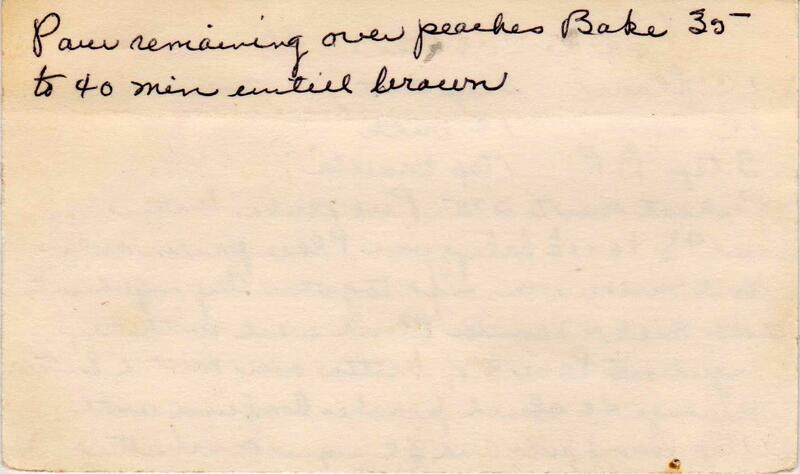 I did not have difficulty with removing the skins on my peaches-1 1/2minutes in boiling did it. Thank you for all your hard work and the sharing. 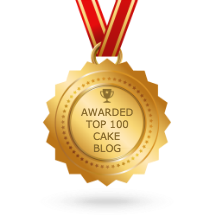 . .
Great recipe! 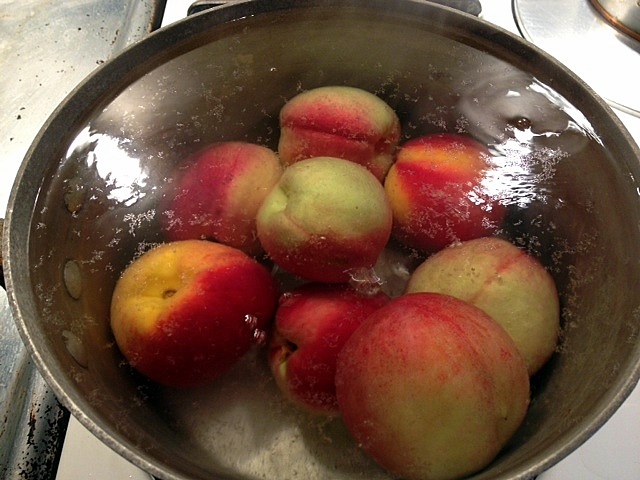 Also as one of the other 'posters' noted, if peaches boil for 1-1.5 minutes and then placed immediately into an ice bath, the skins will come off more easily. When I went to my farmers market today and saw the beautiful O'Henry peaches. . . All I could think about was this peach cobbler. So just took it out of the oven and it looks beautiful. 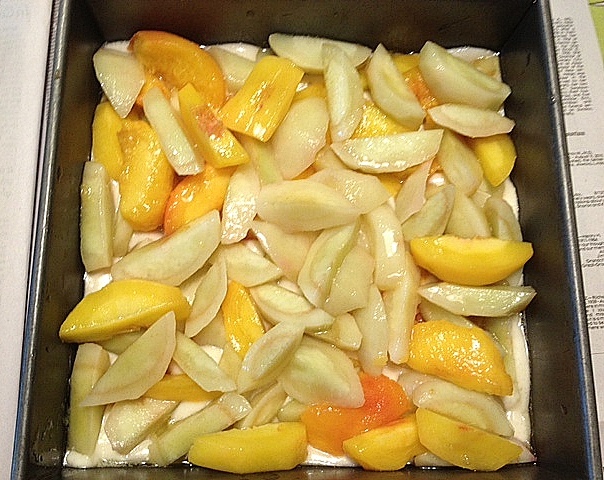 I used a little amaretto in the peaches instead of vanilla. Can't wait to bite into it. 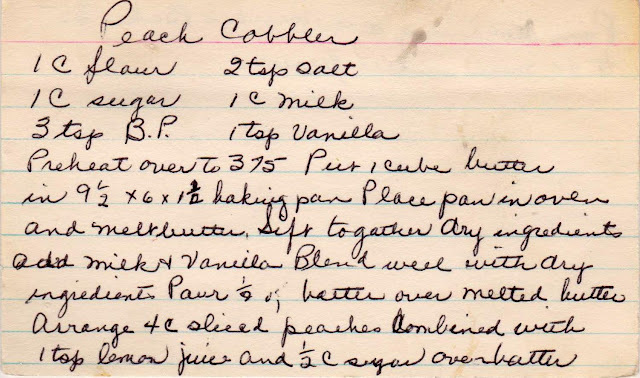 When I went to the farmer's market this morning and say the O'Henry peaches,(one of my favs)all I could think about was this Cobbler recipe. I just took it out of the oven and it looks beautiful. Did add some amaretto to the peaches. Can't wait to dive in. 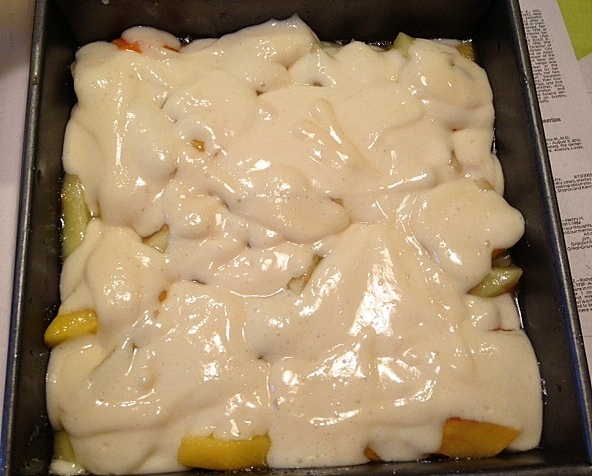 Thanks for another easy yummy recipe!